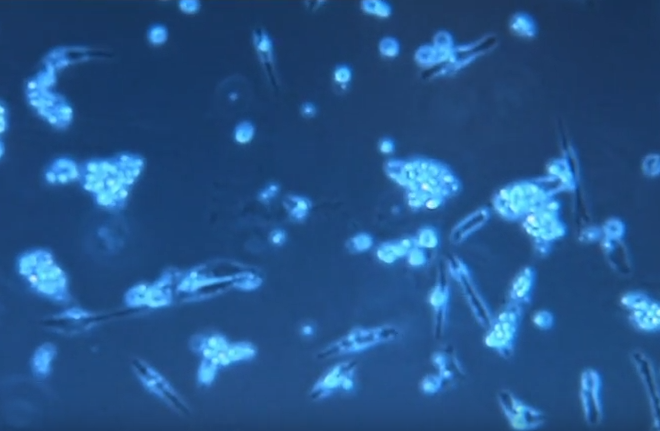 Professor Peter Choong and Dr Anita Quigley take science to the next level with the 3D Biopen. Taking our Science to the next generation, Professor Peter Choong and Dr Anita Quigley have appeared on the popular Saturday morning children’s television program “Scope TV” to illustrate how University of Melbourne and University of Wollongong researchers are developing a device that fixes problems with joints before they get worse. It’s called the 3D Biopen. 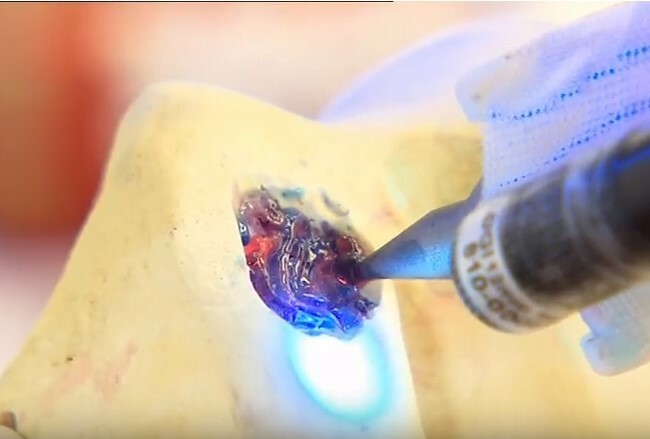 Made by researchers who are part of the ARC Centre of Excellence for Electromaterials Science (ACES), it uses 3D printing technology to extrude stems cells sitting within a photoreactive gel, into the joint of a patient who has cartilage damage. Once one layer is in place, a UV light is used to cure the gel to cause it to go hard. More layers can be applied in a stepwise manner as required. The Biopen itself has even been custom made via 3D printing methods. 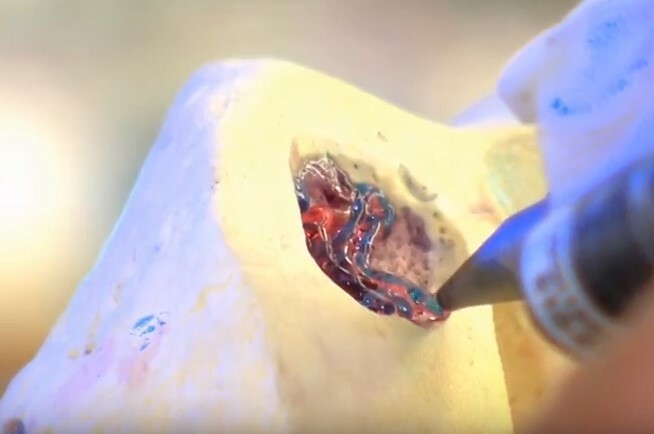 This clever use of 3D printing technology and patient-derived stem cell gels gives hopes to many Australians who suffer from cartilage degradation and other symptoms relating to Osteoarthritis. If you want to learn more about this exciting technology, see the Biopen segment from Scope TV. And in case you missed it, see the Robot Touch segment.